A recruiter or hiring manager may look at your résumé for only a few seconds before they make a decision about your application. Human resources staff are trained to look quickly for disqualifying factors. With just seconds to impress, you need to ensure your résumé doesn’t contain mistakes that may harm your chances of selection. 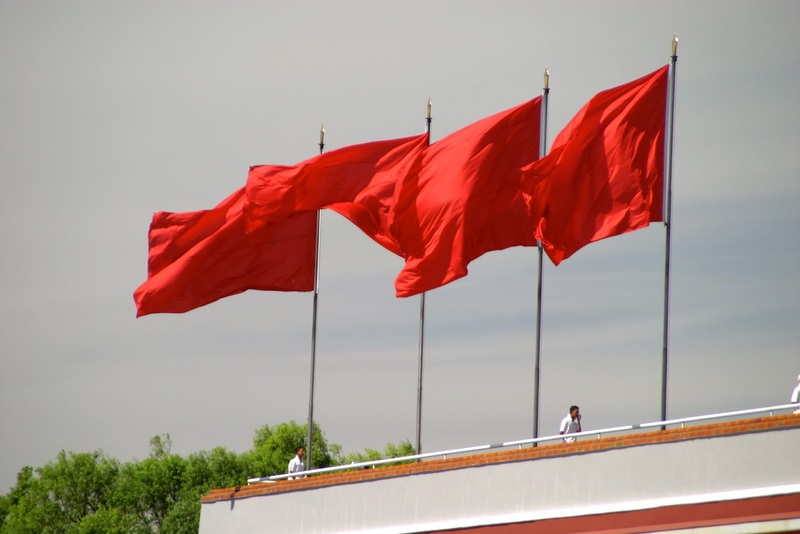 Here are four glaring red flags that tend to vex recruiters and may prompt them to weed out candidates at a glance. Little to no white space on the page, decorative or small type and a complete absence of page margins can signal to HR that you may not be an ideal choice for their advertised position. They may perceive these factors as indicating an apparent lack of organisation and overgenerous data selection. It may also suggest that you don’t have a clear vision or, worse, that you’re imprudent. Your résumé needs to be both reader-friendly and deliberate. This isn’t the time to get experimental with multiple font types or to test your artistry in Microsoft Office. And your résumé certainly shouldn’t serve as your memoir. Professionally prepared résumés are considered and highlight only the most relevant aspects in a career history. Steer clear of graphics, too many colours and too much information to create a résumé that speaks clearly to your prospective employer. While HR may anticipate that most résumés will show at least one substantial gap (i.e. over six months) in a candidate’s employment history, multiple unexplained periods of career inactivity can be a cause for concern. This is one of the times where things should not be left unsaid. It’s perfectly acceptable to include a short sentence that will explain gaps of a year or more, such as “Left position to further my education by undertaking a postgraduate course” or “Left position to travel for 18 months”. In the same vein, too many short-term jobs may suggest, to a scrutinising eye, that you lack the commitment or stamina to persevere in a position. In this instance, it could be worth explaining that your career movements instead reflect a desire for continued professional development. One technique that can help ensure your résumé is easier to read for time-poor hiring managers is to include quantitative rather than qualitative data. Numbers, metrics and percentages can often be more impactful than words. Without such data, your résumé can appear too vague. Hard facts on successes can make for compelling reading. A résumé is a package deal. While the content is critical, so too are the finer details such as the file name, your email address and even your Skype handle. With potentially hundreds of applications for any one job, including your name on the file will help to ensure your résumé doesn’t get lost in the crowd. For a successful career in tax, mastering the art of writing a professional résumé is an important first step to success. Today, generally schoolkids are confronting the sickness of visual perception shortcoming due to PC innovation. Understudies use PC in each movement which isn't useful for the eyes of the children. Along these lines, guardians should https://www.ksaservices.net/how-ksa-writing-service-works/ focal point of the strength of their children to make them an upbeat person. Something different, world will be decimated. In case all of the countries will end the hostilities and talk about the solidarity and see more details and do some real work for the headway of the world and produce the guidance. The world will end up like the heaven.